A South Korean pop band has broken the YouTube record for the fastest music video to reach 100-million views. 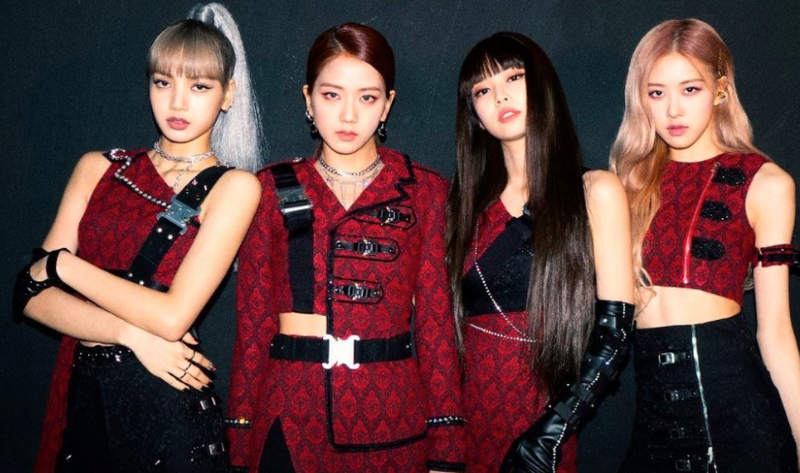 Blackpink's single, 'Kill This Love', reached the milestone in under three days, taking the record away from fellow Korean pop star, Psy. Psy is most famous for his 2012 hit, 'Gangnam Style'. YouTube said that the song reached 56.7-million views in its first 24 hours of release, breaking the previous first-day record held by Ariana Grande's 'Thank u, Next'. Another milestone for Blackpink is that they will become the first female k-pop group to perform at the Coachella Festival in April.